It's often fascinating to review images of a garden before the changes were set in place. 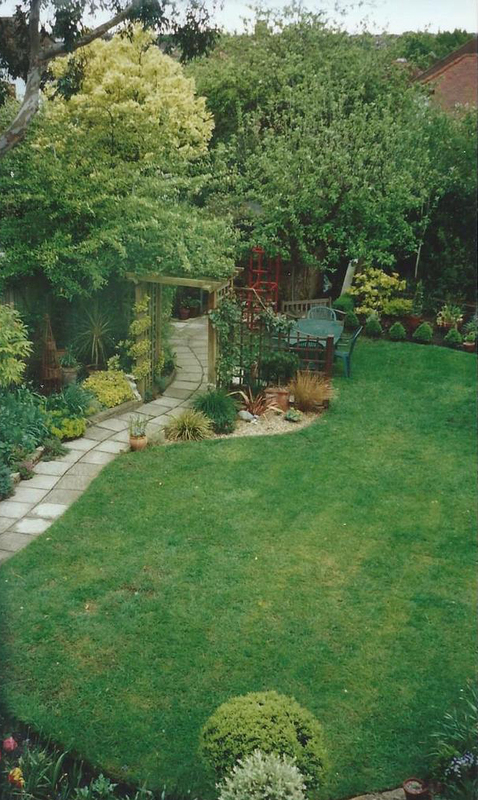 Here is my garden in 2001, when we had already undertaken some alterations. And here is is 15 years later, in October 2015.